The documentary 17 Blocks, an intimate chronicle of a DC-based family’s struggles with addiction and gun violence, directed by Emmy award-winning filmmaker Davy Rothbart will premiere on Saturday, April 27 at the Tribeca Film Festival in the Documentary Competition section. 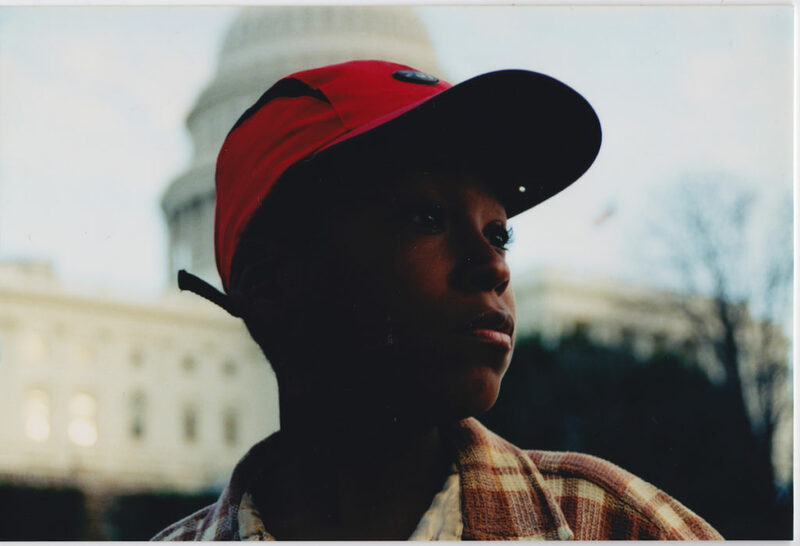 In 1999, nine-year-old Emmanuel Sanford-Durant and his family began to film their daily lives in America’s most dangerous neighborhood — just 17 blocks behind the U.S. Capitol. They’ve been filming ever since. Made in a unique collaboration with filmmaker and journalist Davy Rothbart, 17 BLOCKS focuses on Emmanuel, a promising student, his brother Smurf, a local drug dealer, his sister Denice, an aspiring cop, and his mother Cheryl, who must conquer her own demons for her family to prosper. Spanning two decades, 17 BLOCKS illuminates a nation’s ongoing crisis through one family’s raw, stirring, and deeply personal saga. 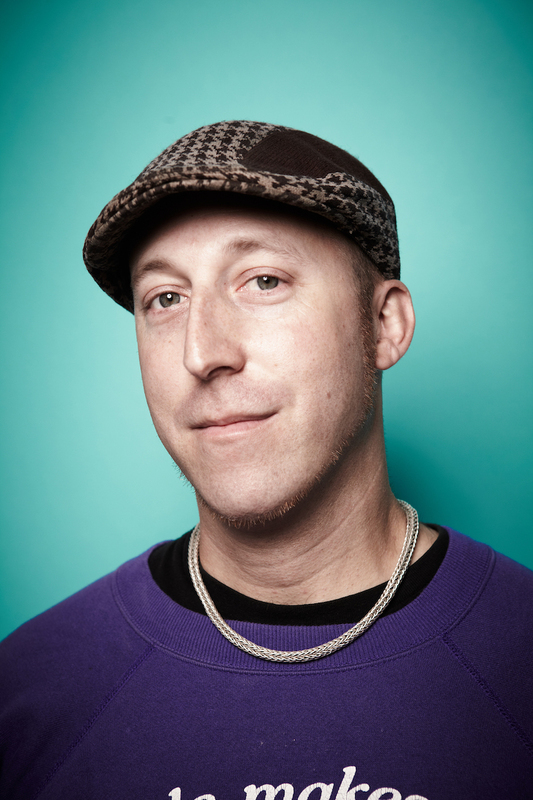 Davy Rothbart is a journalist, bestselling author, Emmy Award-winning filmmaker, creator of Found Magazine, and contributor to public radio’s “This American Life.” His latest documentary, Medora, aired on PBS and won a 2015 Emmy News & Documentary Award. He’s the founder of Washington To Washington, an annual hiking trip for city kids.